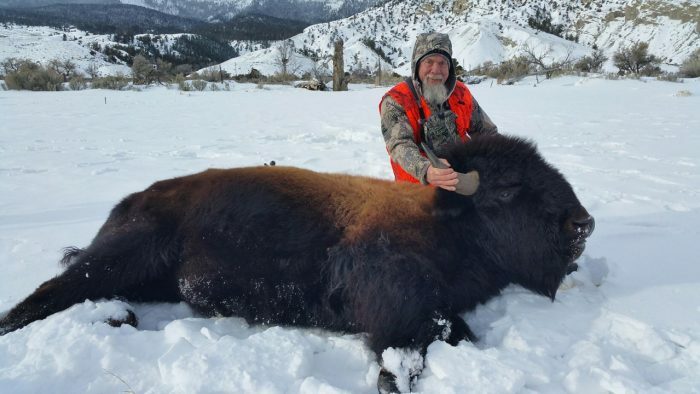 Kit Johnson of Kit’s Tackle recently fulfilled a lifelong dream of bagging a beautiful Montana Bison. After years of trying, Kit landed the coveted Yellowstone Park tag, and harvested a gorgeous 7 year old bull. Hear Kit’s story as he shares the magic of the hunt.